How do I participate? : Respond in this thread, or on Twitter by Saturday (7/21) evening with your XBL gamertag and you’re eligible to play. Groups will be organized on the fly as soon as we get a proper head count. When will it begin? : We’re aiming to start playing around 8PM EST on Saturday 7/21. Who are your special guests? : We’re working on it! What difficulty will you be playing on? : From silver to platinum, depending on how we feel. Are you guys super serious and mean when you play? : Nope, we make dumb jokes and die a lot. Don’t fret. Again, tespond to this thread, or our Twitter feed by Saturday (7/21) evening with your XBL gamertag and you’re eligible to play. Groups will be organized on the fly as soon as we get a proper head count. 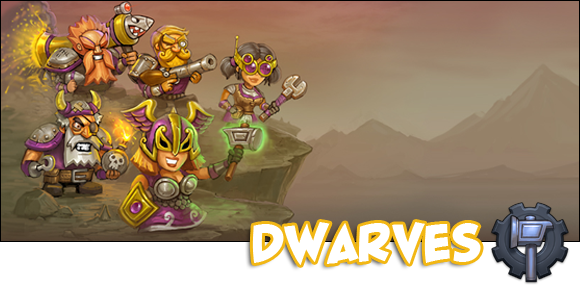 Hero Academy: Dwarves Blast Their Way Into Battle! Hero Academy has become a bit of an obsession here at Nerd Appropriate HQ. Creators of Orcs Must Die, Robot Entertainment have managed to craft an incredibly fun and addicting asynchronous iOS strategy game. Like any great strategy game Hero Academy is simple to learn, but challenging to master. Game play is an epinephrine infused game of chess, mixed with the random nature of Magic the Gathering. The year was 1994 and I was sitting at my computer covered in Dorito crumbs and shattered dreams. After hours of playing XCOM, my entire squad of super soldiers had met their end due to a simple mis-click. Since death in XCOM was permanent, it was time to reload and try again… and again. XCOM: UFO Defense was one of my favorite strategy titles of all time, despite it’s brutal difficulty. 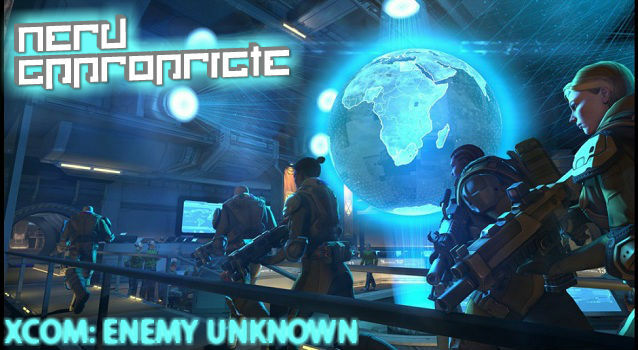 For nearly twenty years I’ve been waiting for a proper sequel, and I’m very happy to say that XCOM: Enemy Unknown is that title. This just in. Bioware revealed a bit of interesting information via Twitter a few moments ago. If you were worried about having to start all over from level 1 all over again, exhale! Your Shepard will pick up right where he/she left off. According to this recent tweet by lead designer Preston Watamaniuk “The level cap for #ME3 is 60. If you import from #ME2 you retain all class powers and your xp level. Bring it on! Ash you will love the Typhoon assault rifle I picked up! Great guys! 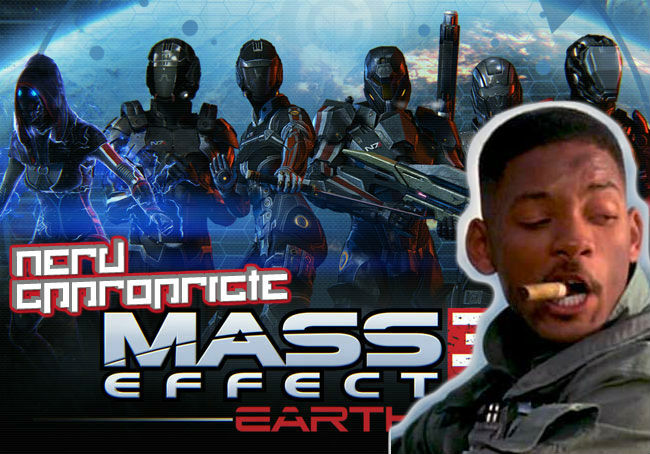 We have some confirmed guests from the Bioware family, so this should be a whole lot of fun. Hey – I think Bethany (HemiArt), Wes (EdgeXCreidann), Joe (NJ Kahuna), Jeff (@KoobsAudio) & Jimmy (drakmarth) are in as well. Allegra may pop in for a bit as too. 🙂 Best to keep things organized. Of course you have the Press 2 Reset & BioWare peeps already. We are going to have so much fun!! Count me in, if my schedule cooperates. I should be in and out. I’ve been looking for people that want to play. My Gamertag is Bohica Arzak on XBL. Gamertag Spazzz117 Count mE IN!!! Thanks so much for signing up everyone. We’re making a big spreadsheet of names and will have a salvo of invites going out around 8PM EST. We will try and get as many of you in as possible. Alpha Church 00. Looking forward to tonight. Pls, next weekend on PC. Loopyleelee will be there !!!! Dreadnotes if there’s a spot. Great Time! good work NA!